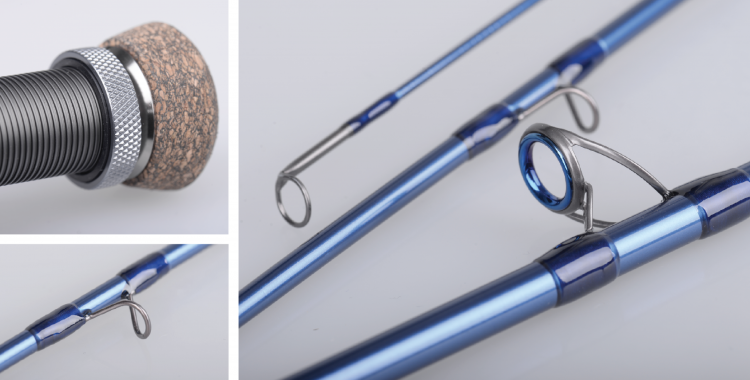 The Salis rods are designed for the coasts of Northern Europe and for the multitudes of lakes hiding huge pike and other toothy fresh water predators. 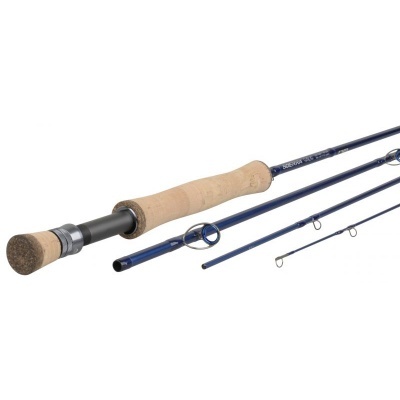 We have strengthened the deeper parts of these rods to ensure actions that will master the stronger winds, heavier flies and generally difficult conditions connected with these fisheries, but we have not compromised with the curves. 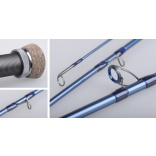 The smoothness of unbroken bending curves will always be the crucial part of the definition of an excellent fly rod and the Salis rods are all excellent. Enjoy!